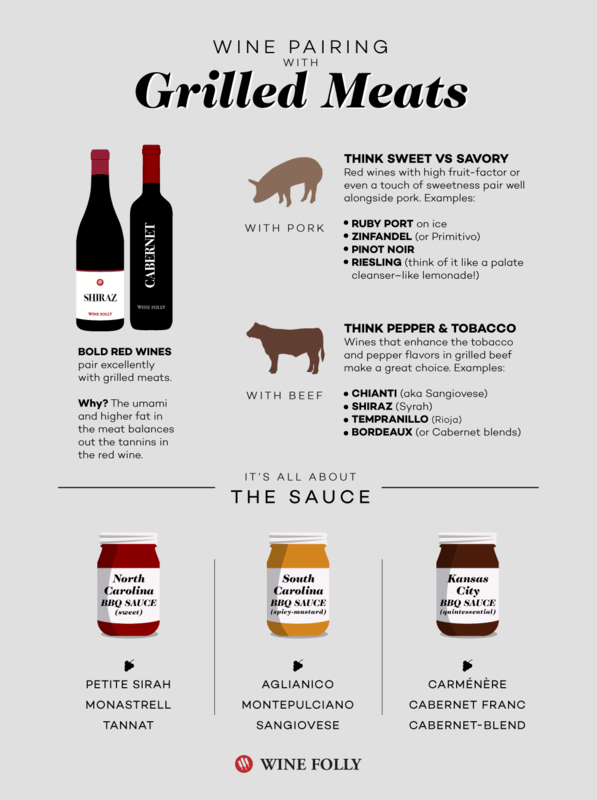 Wine Pairings with Grilled Meats, Chicken and Fish #infographic ~ Visualistan '+g+"
It’s summertime. It’s hot. And, it’s time to fire up the grill! 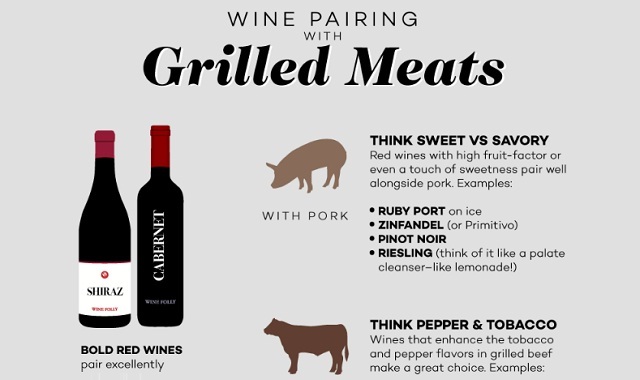 But what type of wine is best to pair with those foods you’re cooking on the barbie? Let’s find out. 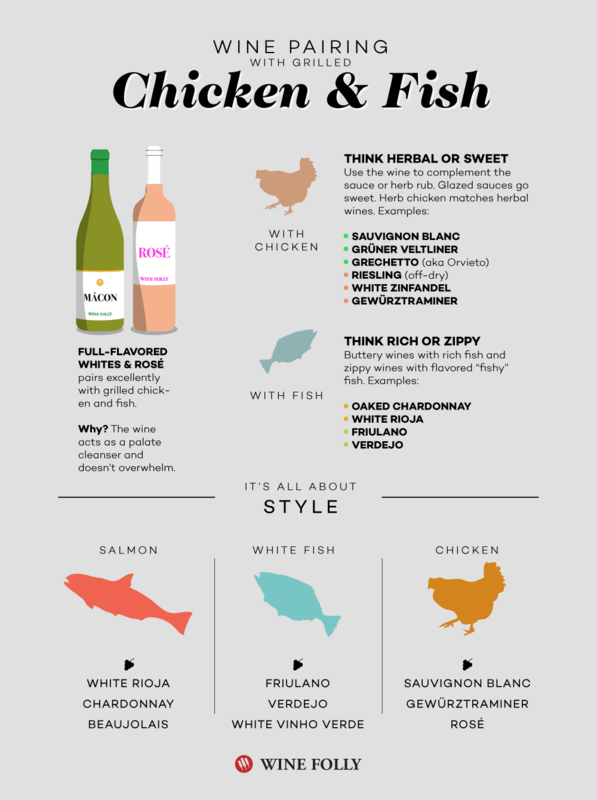 It’s important to understand the reasoning behind why a certain style of wine fits well with different types of food, so that you’re able to select a wine based on what’s available.